! The nickname in the program should be specified with regard to the upper and lower registers. You can see how your nickname looks at the playing tables. !Click Save in the upper right corner to save all the settings. Add all programs and rooms to the antivirus/firewall exception list and run only as Administrator! 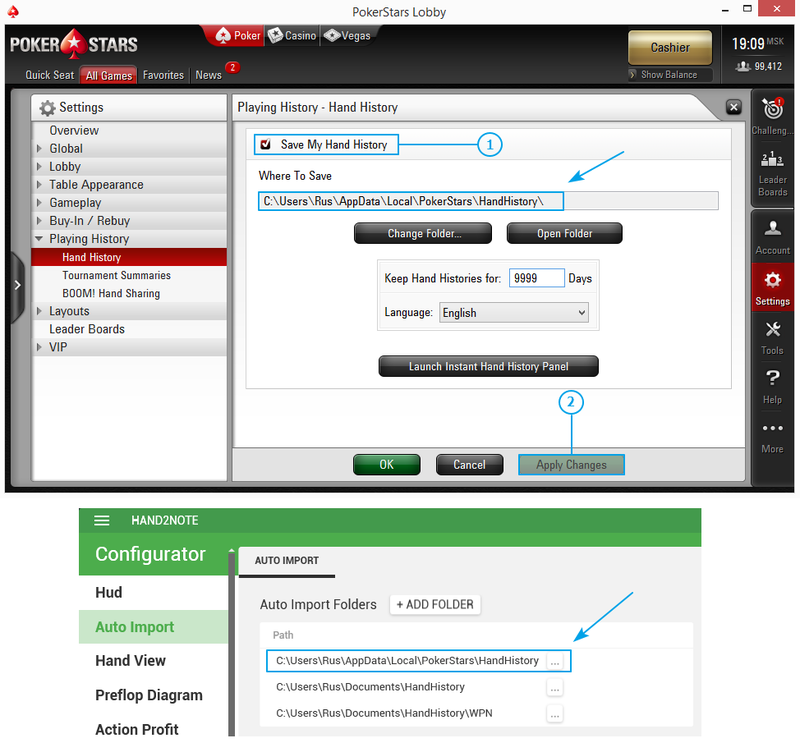 WPNTools for Winning Network Poker. 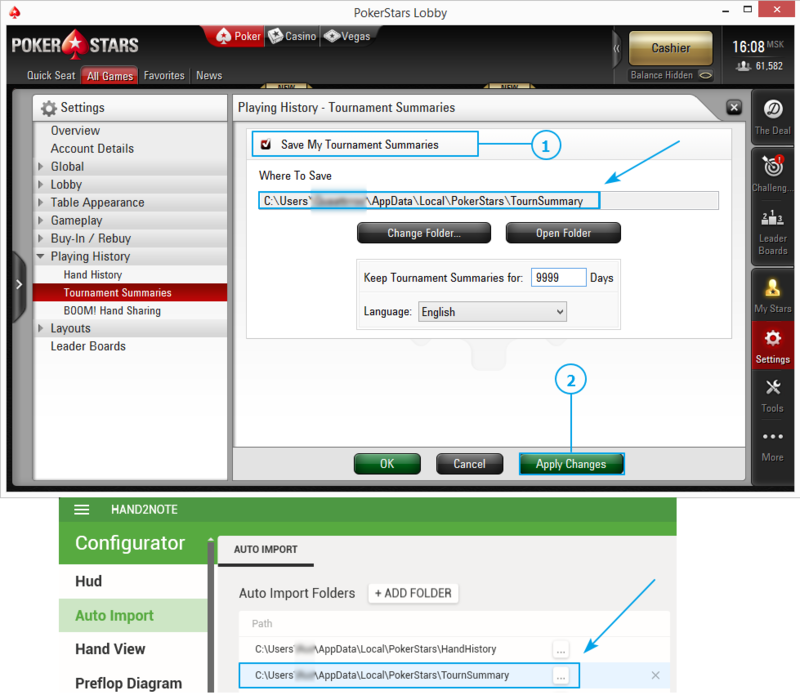 iPokerTools for the new iPoker network. *Additional software is required for playing with dynamic HUD or at fast-fold tables such as Zoom / Snap and others.